Finally, nine months after the announcement of the Overwatch League (OWL), Blizzard has confirmed its first seven franchises and the cities in which they’re based. The OWL was first announced at Blizzcon 2016 to much fanfare, promising to be the world’s premier esports league — a league where both teams and players can thrive on a professional basis. The hope from Blizzard is that, by having franchises in fixed locations, the OWL can emulate the traditional sports fan base and, through expansion, provide esports fans around the world a home team to cheer for. To achieve this, Blizzard has been looking for serious investors. Rumors say that the franchising fee for a team is $20 million. This daunting number, along with Blizzard’s lack of communication, has unfortunately led to some of the mainstay esports teams, such as compLexity, Team SoloMid, and Evil Geniuses, who had acquired players to compete in the OWL, to disband their Overwatch teams. So who will be competing in the inaugural season of the OWL? From the endemic esports investors we have NRG Esports in San Francisco, Misfits Gaming in Miami-Orlando, and Immortals in Los Angeles. Two new investors into the esports scene hail from traditional sports, with Jeff Wilpon, COO of the New York Mets, purchasing the New York franchise and Robert Kraft, CEO of the New England Patriots, acquiring his own in Boston. The final two franchises will be outside the U.S. in Shanghai and Seoul. The Shanghai team was purchased by NetEase, a Chinese internet technology company, while the Seoul team will be owned by Kevin Chou, co-founder of the mobile game publisher Kabam. 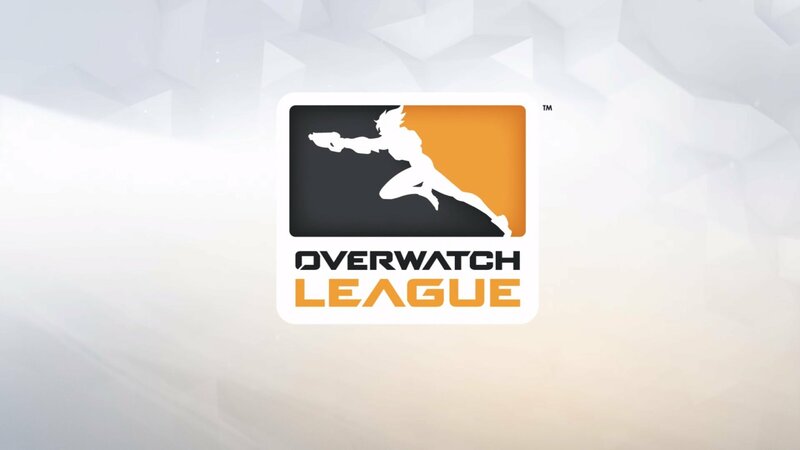 Currently there are no European teams, but according to OWL Commissioner Nate Nanzer, more teams and regions will be added to the league in the future. While it was announced at Blizzcon 2016 that the Overwatch League would begin in Q3 of 2017, no official start date has been set.